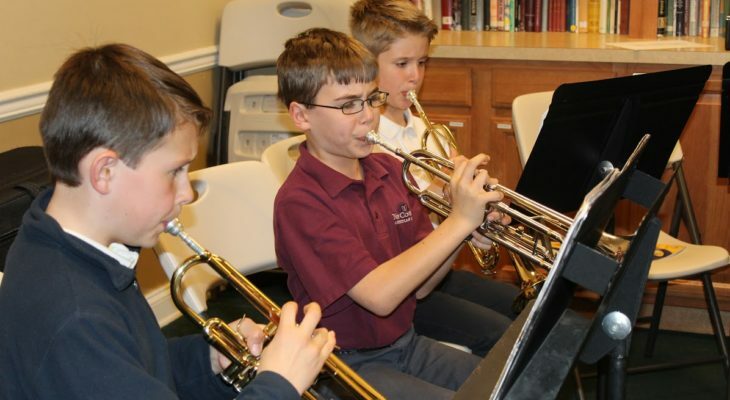 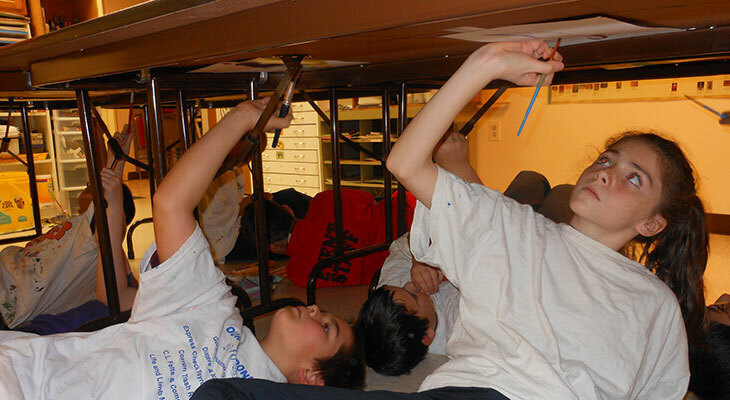 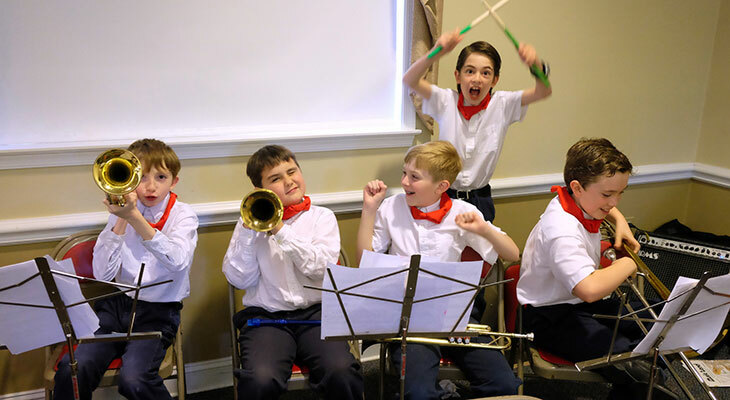 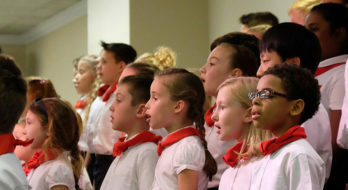 New Covenant offers art and music instruction to all students in grades kindergarten through nine. 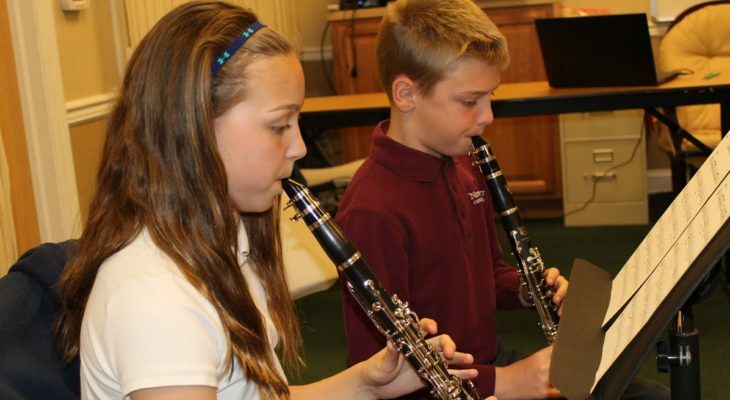 Art and Music are integrated with studies in history. 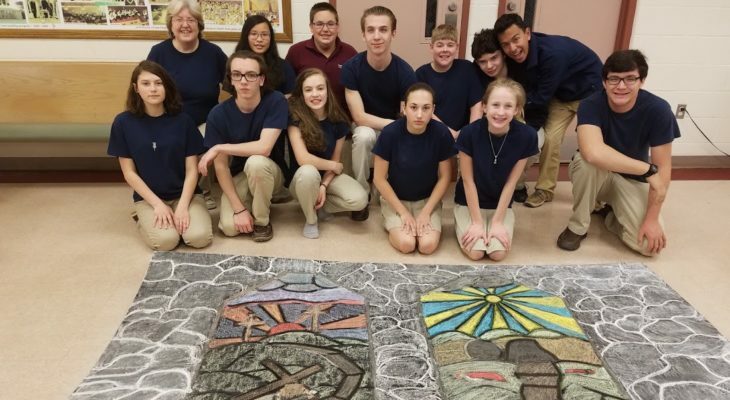 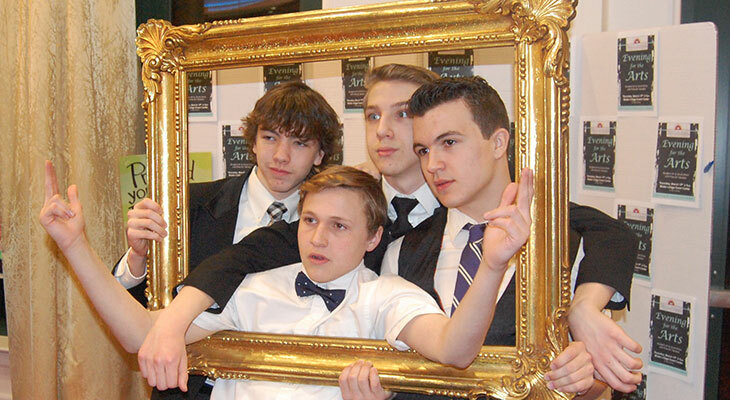 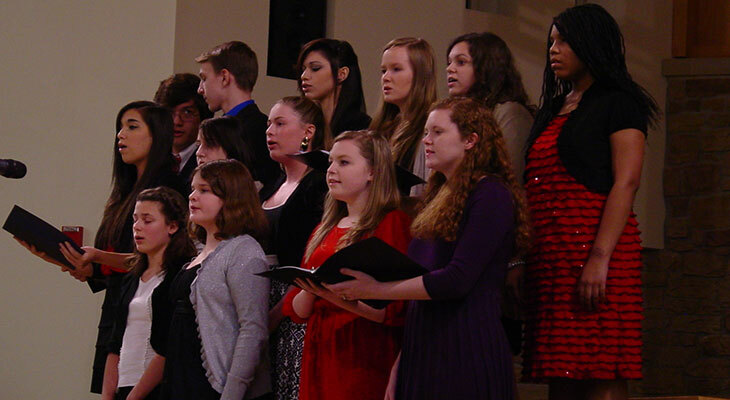 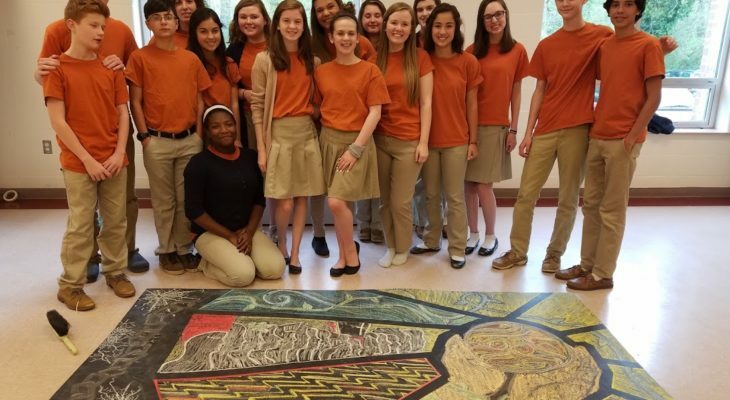 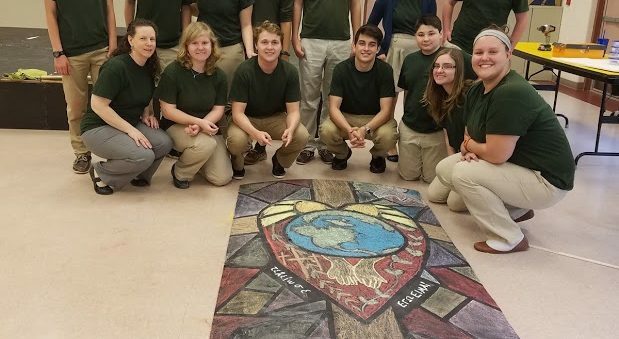 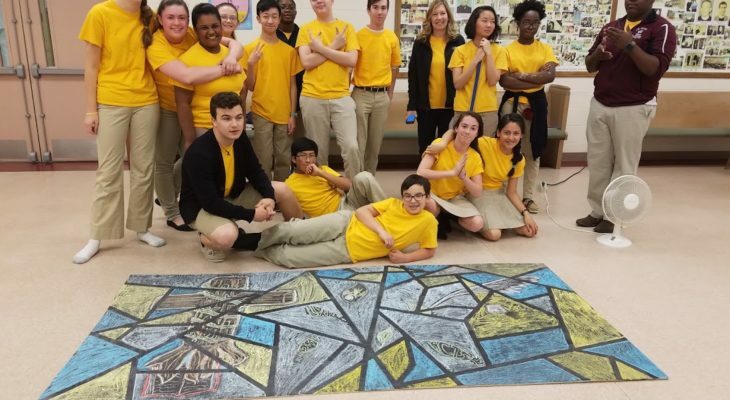 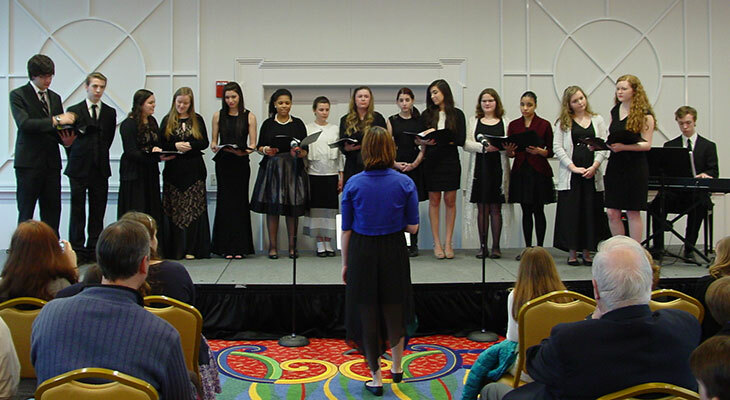 Studio Art and Choral Music are offered as an elective to our high school students.